In addition to the shareholders, the project has received the support of a number of politicians, professionals and businesses as well as the Brecon Beacons National Park Authority. The BBNPA Sustainable Development Fund paid for an administrator, Harriet Tod, in the early stages to assist with shareholder communications and the management of the conversion of the building. EU Leader Funding provided financial support for us the investigate ways of redeveloping the site using sustainable technologies. Solicitor, Harriet Murray Jones, who gave free legal advice throughout. Andrew Gray and his wife Clair, who helped secure public funds for parts of the project. All members of the Corn Exchange Action Group. Richard Toll, of Punch Taverns (the previous owners of The Corn Exchange), worked with the campaign to find a new use for the former pub. The Brecon Beacons National Park Authority passed our applications quickly and its officers have worked with us to develop conservation and conversion plans in keeping with the building’s history and the character of the town. The media, particularly the Abergavenny Chronicle and the Brecon and Radnor Express have given us great coverage and helped us raise public awareness. 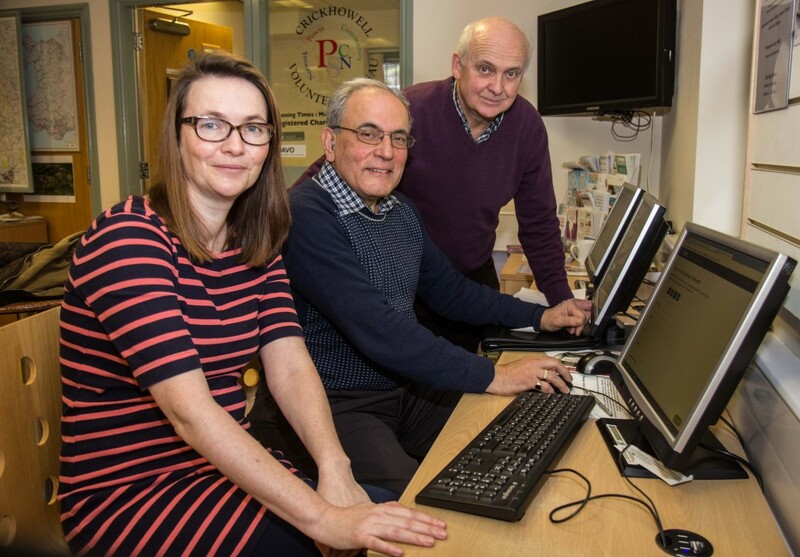 Crickhowell-based web designer, Stefhan Caddick of PaperGecko has given reduced-rate support in the development of this website. Llangattock Graphic Designer, Chris Prior, and Pomegranate Media of Abergavenny have helped develop our branding and signs. St Davids Foundation and Crickhowell Football Club have helped clear the building. Accountants, Mitchell Meredith has given us very reasonable fees. Corn Exchange Crickhowell Ltd would also like to thank Kirsty Williams AM, and Crickhowell Councillor John Morris, for their support throughout the campaign and our local MP, Chris Davies and The Green Party for their interest.